Did you just get engaged and begin searching for Best Engagement Photographers Miami or NYC engagement photographer? In that case, you are invited to stay, because you just found your Engagement Photographer. 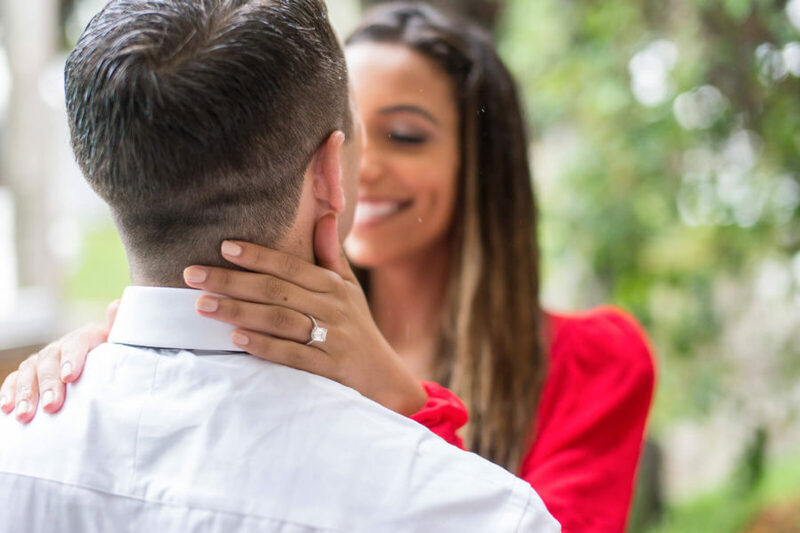 There is plenty of Engagement Photographers in Miami, but our specialty is high-end engagement session with hint of fashion or glamour style. Certainly, one of our favorite venues is Vizcaya Museum and Gardens for Vizcaya Engagement Sessions. We also deeply love our beaches. Here you can see our engagement sessions archive that is regularly updated. 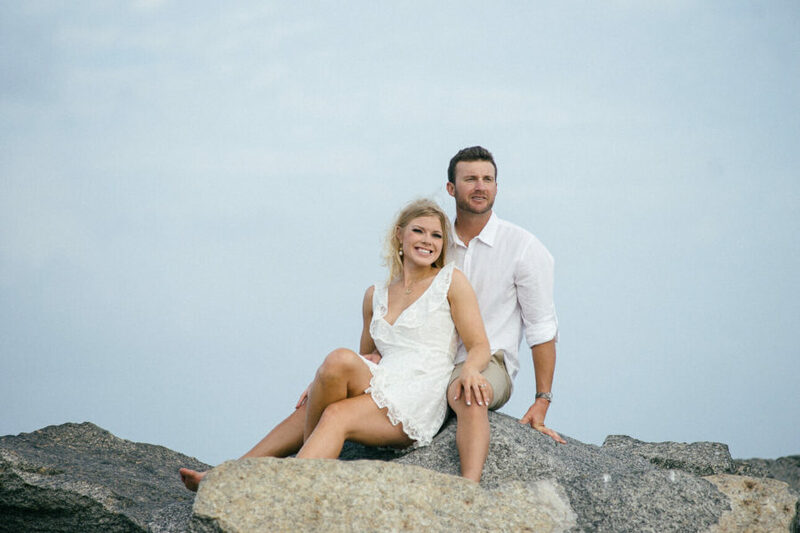 All pieces of information about Freire Wedding Photo – Miami Engagement Photographer are summarized on this page, where you also can also find a link to pricing. 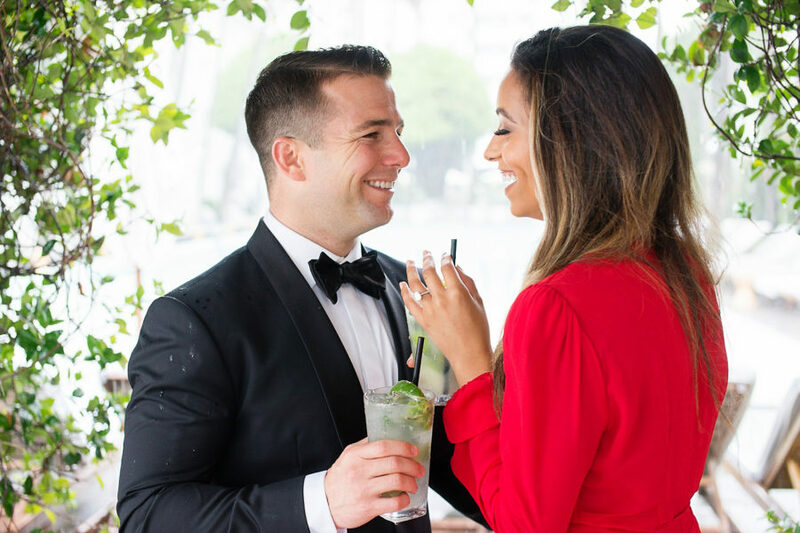 If you solely want to see our favorite engagement pictures, check our engagement pictures gallery. If you appear to like our work and all here given information, but still want to know more, please visit our contact page. As you can see we do love traveling. Freire Wedding Photo also belongs to Engagement Photographers NYC, but we love to travel anywhere. Miami and Manhattan are free of travel fee.